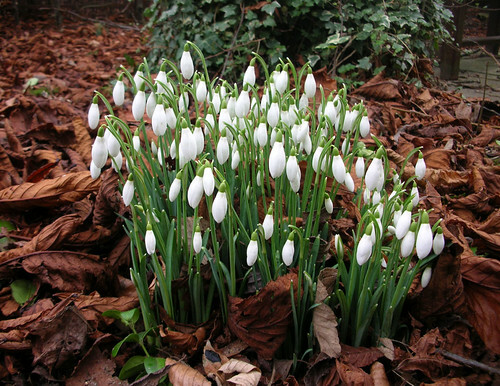 Snowdrops, a photo by Malcolm R Bell on Flickr. Spring is on its way! I’ve spied dozens of snowdrops, a few daffodils, some precious purple crocuses and seen buds bursting from the branches of flowering trees. But while it’s still a bit chilly out, try this recipe from our friend Jean. Another kid-classic turned slightly sophisticated. Wash and pat dry red or green grapes, removing stems. Line grapes on baking sheet and brush with olive oil. Add a dusting of fresh pepper and sea salt and put in oven for about 10 minutes at 450 F. Grapes should loose some plumpness, but not be shriveled. The flavor intensifies, turning the grapes into little juicy packages of sweetness with a tangy twist. Meanwhile, grill buttered country bread sandwiched with generous slices of ultra-creamy Taleggio cheese on skillet. Taleggio is a cheese made for melting! Personally, I halved my grapes and snuck them into my sandwich, but even if you opt to keep a little distance between them, they should be eaten together! Enjoy with a Malbec or Pinot Blanc. We were too tired to do a big romantic dinner so we had a slightly spiffed up version of PB & J for dinner – Ekekiel 4:9 cinnamon raisin bread grilled lightly, with warm and gooey almond butter and strawberry preserves, washed down with Port City beer (some Tidings left over from the last holiday). Comfort kid food, but now were old enough to eat the crusts! And for dessert… my new fave – s’mores cooked over the gas burner of our stove (hopefully that method of cooking isn’t carcinogenic or anything)! I can’t seem to eat s’mores without covering my face in chocolate! 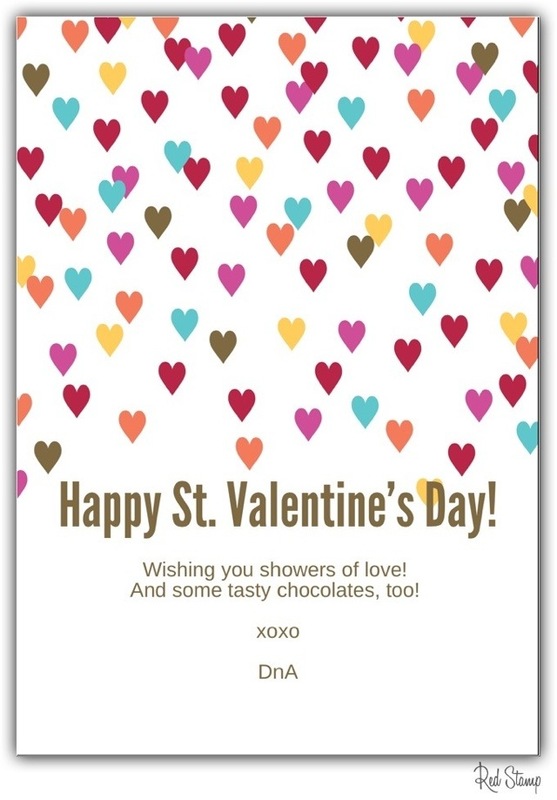 Thankfully this is our 7th Valentine’s Day together so we’re not embarrassed by chocolate goatees. Warning: I’m still blogging about August…. sorry, but I can’t seem to catch up! 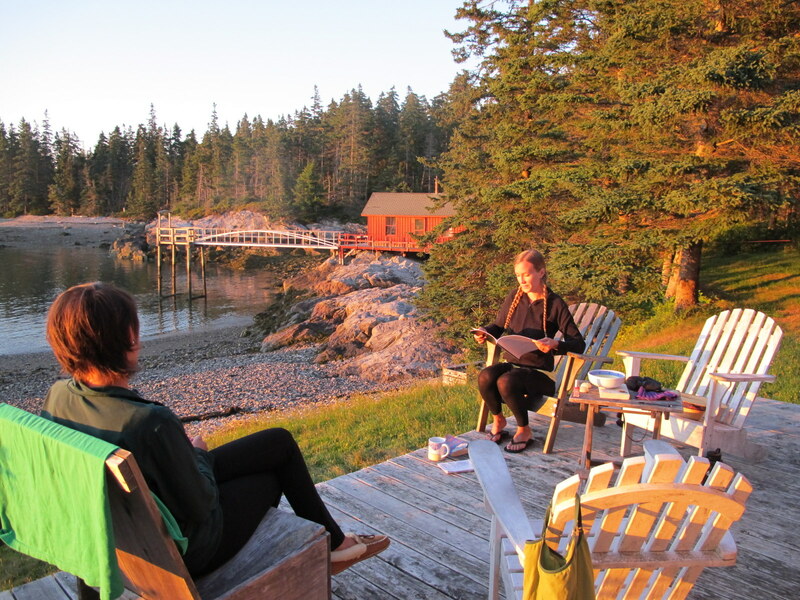 Labor Day weekend we planned a great escape – to a remote island floating in the Penobscot Bay off the coast of Main. Our flight took us via Detroit (ridiculous, yes, but a lot less money!) and we got stuck there because our plane was overbooked. We got the total runaround – we were told we’d get a check to compensate us, instead we got a coupon. We were told we’d be staying at the Westin hotel in the airport, instead we were bused to the Best Western (which looked like the film set for a 80s mafia movie). The next day we were forced to fly to a differnt city and rent a car. But in the end we made the last ferry (within minutes!) 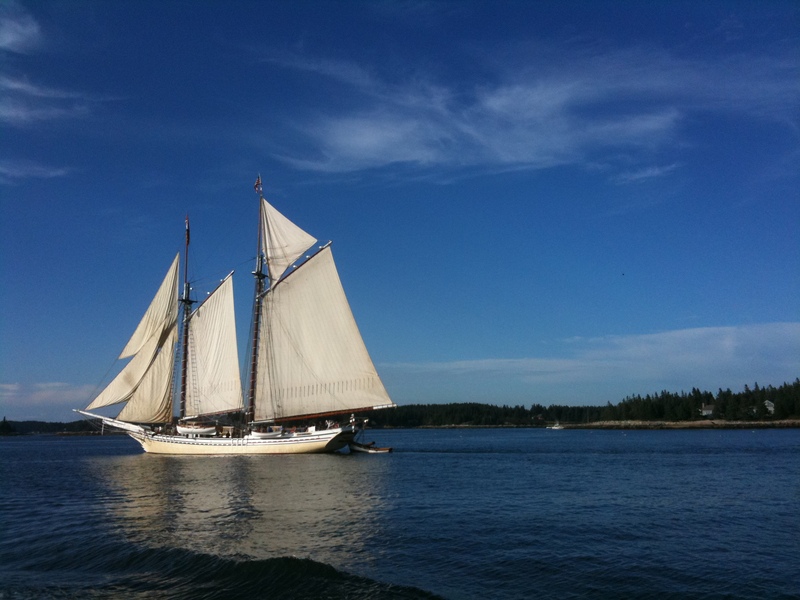 and let salty air blow away all our stresses as we headed to Vinalhaven Island. Our friend Clifton had invited us here to the house her great-great grandfather had built at the turn of the century. The house is amazing – all exposed wood, a claw foot tub and cozy window seats in the kitchen. It has running water but no electricity or cell reception, so it was the perfect place to get away! But we didn’t spend much time indoors. 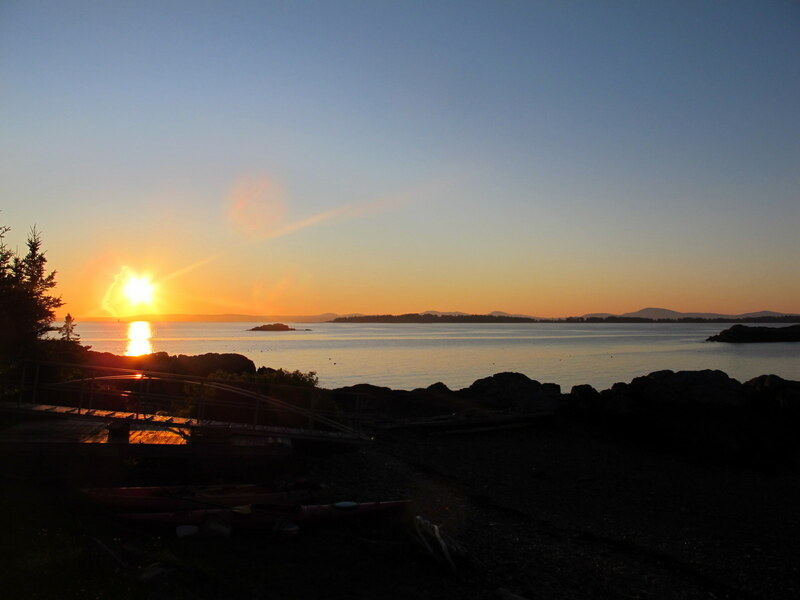 The house is perched on a private cove, with views of North Haven in the distance and larger mountains beyond. Soothing blends of blues, grays and greens greeting us on all sides. The deep, moist woods revealed lush glowing moss. Polished sea glass and pumpkin-colored starfish popped out from the seashore’s pebbles. 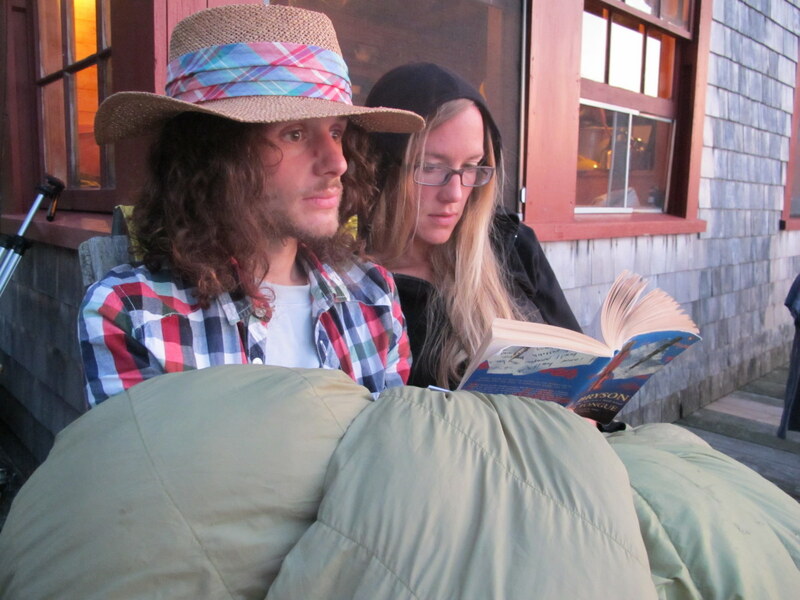 And the gentle lapping of the ocean lulled us to sleep. We were joined by Clifton’s boyfriend, Johnny, a brilliant baker and farmer, and friend, Jacqueline, who’s working at an organic farm. So needless to said we ate phenomenal food. A small sampling of our fare: a happy chicken Johnny raised and Jacqueline plucked and grilled; the most amazing pulled pork sandwiches (and this from someone who a)rarely eats meat and b) has never been crazy for BBQ sauce); roasted eggplant salad with feta and pickled red onion; gorgeous heirloom tomatoes dusted with salt; sautéed kale with garlic; double butter buiscuts; and loaf after loaf of fresh bread – Dan alone consumed about 2 loaves a day. And I can’t forget the lobster, which we literally bought right off the boat and had with fresh corn on the cobb (dipping both in buckets of butter). For dessert we had the gooesty, richest chocolatey brownies (secret recipe here! ), Nigella’s chocolate raspberry pavlova and a lemon curd and wild berry tart, all with lovely wine and champagne. Are you salivating yet? So, as you can see, we spent a large portion of our time cooking, backing and eating, but we also found time to kayak, sunbathe, run, swim, play cards, read, relax, star gaze, sweat in the sauna and shiver in the sea! Plus, Clifton’s bro Ted and his friends joined us for the last few days, bringing our numbers up to a dozen! Far too soon, it was time to go. It was hard to leave. Hard to say goodbye to the serenity, the friends, the sea and the summer. Ok, so we’re not actually having the tilapia but this salad is AH-MAY-ZING! Seared Tilapia With Watercress and Mango Salad | Real Simple Recipes. If I were as hip as her, I’d perform a cityscape musical too! 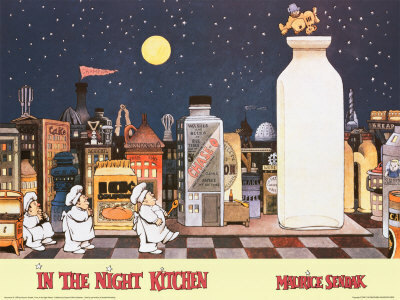 Karen O (and “the kids”) also did the soundtrack to Where the Wild Things Are… a fantastic book (still need to see the film), though I have to admit my favourite Maurice Sendak book is In the Night Kitchen. Perhaps because of my love affair with baking. 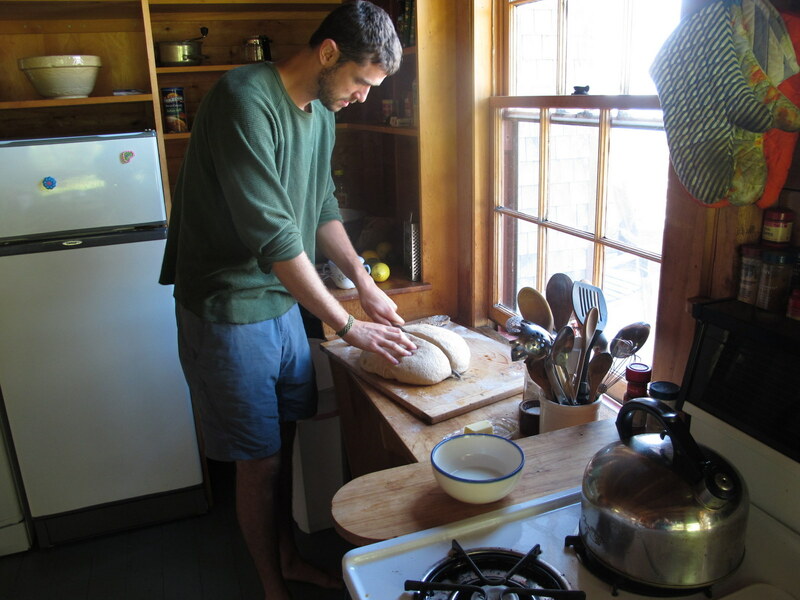 Speaking of which, my mother recently released the phenomenal recipe of her mother’s bread on her blog – wise ones will bake it pronto! (Hey, then you’ll have bread for turkey, stuffing and cranberry sauce sandwiches – trust me, they’re delish.) 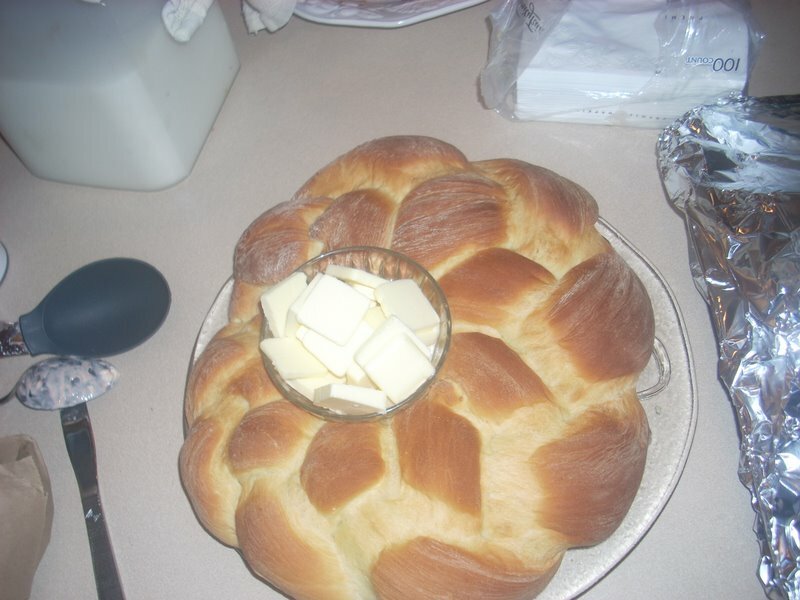 We had it braided and sans-Cinnamon for Thanksgiving. Wow, from the Yeah Yeah Yeahs to children’s books to Thanksgiving leftovers…. but it’s all connected!